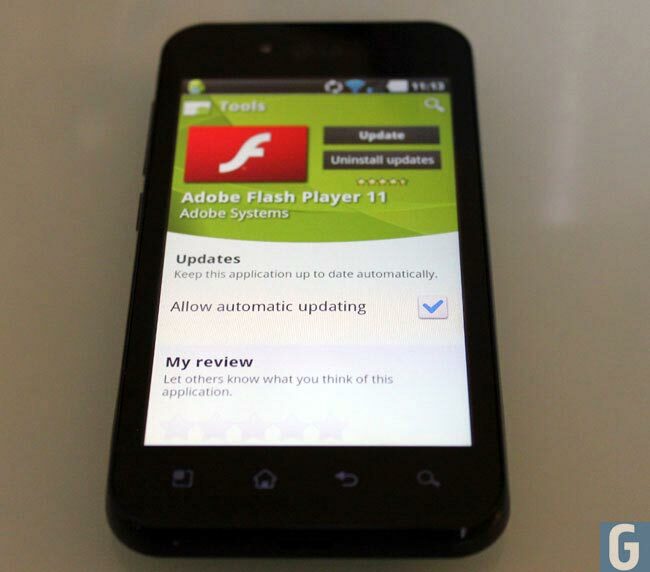 Adobe announced a while back that they would no longer me supporting Flash on mobile devices, and now it looks like Adobe are removing the final version of Flash from Google’s Android OS. From later today you will no longer be able to download Flash for Android, we just checked the Google Play Store and Flash is still available to download at the moment. Adobe announced back in November of last year that they would no longer be supporting Flash on mobile devices, if you already have Flash on your device, you will still be able to use it, so you may want to grab it from the Google Play Store before it is removed later today.